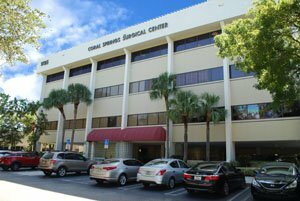 First Choice Neurology Coral Springs Neurologists include Dr. Brad Dajani. His office is located at 1725 University Drive, Suite 425 in Coral Springs. To schedule an appointment, call (954) 539-2030.